Hello everyone, CEO Olivia here. 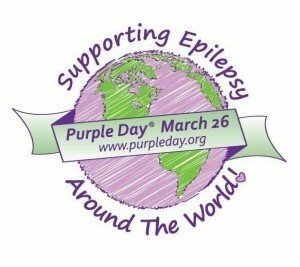 Every year, on March 26th, we here at Knotty Toys for Good Dogs participate in Purple Day, a global movement to raise epilepsy awareness. 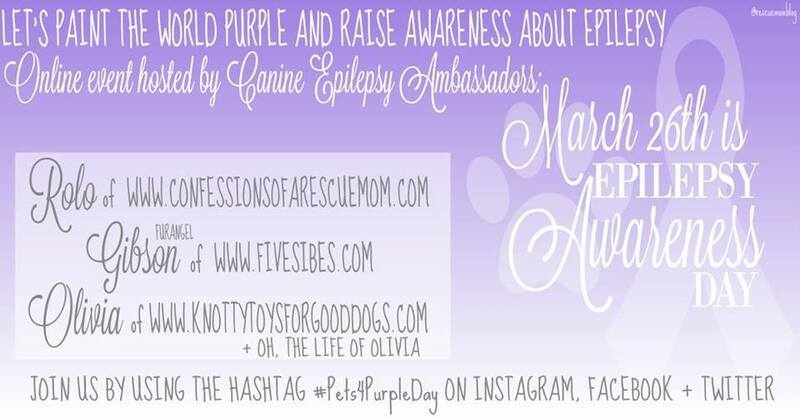 On March 26th, people & good dogs around the world wear purple & host events in support of epilepsy awareness. As many of you already know, I live with canine idiopathic epilepsy. On my Facebook page, “Oh, The Life of Olivia” , my huMom & I share information & offer support to other good dogs & their families who are also living with epilepsy. It’s comforting to know we are not alone in this fight. Living with epilepsy takes an emotional toll on the whole family & when I’m having a bad day the support & genuine concern my huMom & I receive gives us the strength we need to fight on. For the entire month of March, Knotty Toys for Good Dogs will be donating $2 with each toy sold to The Wally Foundation – Canine Epilepsy, our charity of choice. They are a not for profit that offers financial aid to qualifying families & organizations with the ongoing costs of epilepsy medications. They also distribute donated medications to those in need. Join me & other epi-Warriors on Facebook, Instagram & Twitter in our “Online Purple Event”. Paw here to join or for more details. Do you live with canine epilepsy? 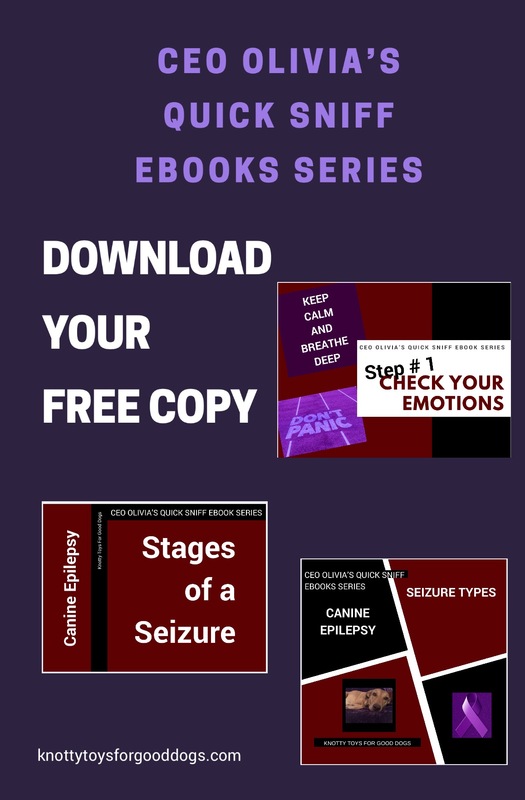 My huMom & I have a new free eBook series about living with Canine Epilepsy. Just go to my store & paw the subscribe button at the bottom of the page. Love this idea. Count us in!